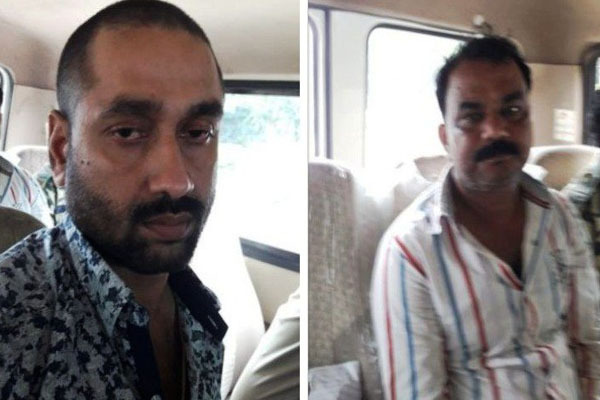 Bhubaneswar: The Special Taskforce of the Crime Branch today arrested two more associates of gangster Syed Usman Ali alias Tito’s today. Dipti Ranjan Dash alias Lulu of Mukundapur in Jagatsinghpur district and Chitaranjan Sahoo alias Habula of Tangi area in Cuttack district were nabbed by the STF today. On Sunday, the STF had raided Dash’s house in Jagatsinghpur and seized several incriminating documents. Notably, on June 30, Tito, 56, was arrested after an encounter by the STF in Jajpur district.